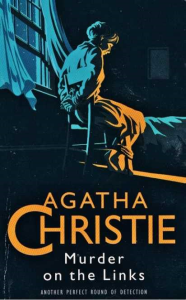 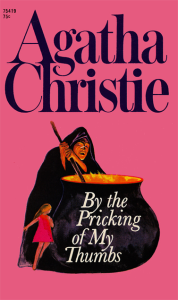 In Agatha Christie’s class mystery Murder on the Links, Hercule Poirot attempts to unravel the grisly conundrum of not one, but two dead bodies discovered on a French golf course. 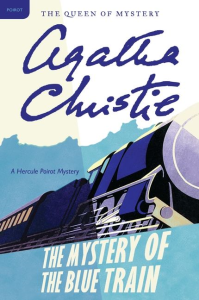 An urgent cry for help brings Hercule Poirot to France. But he arrives too late to save his client, whose brutally stabbed body now lies face down in a shallow grave on a golf course.